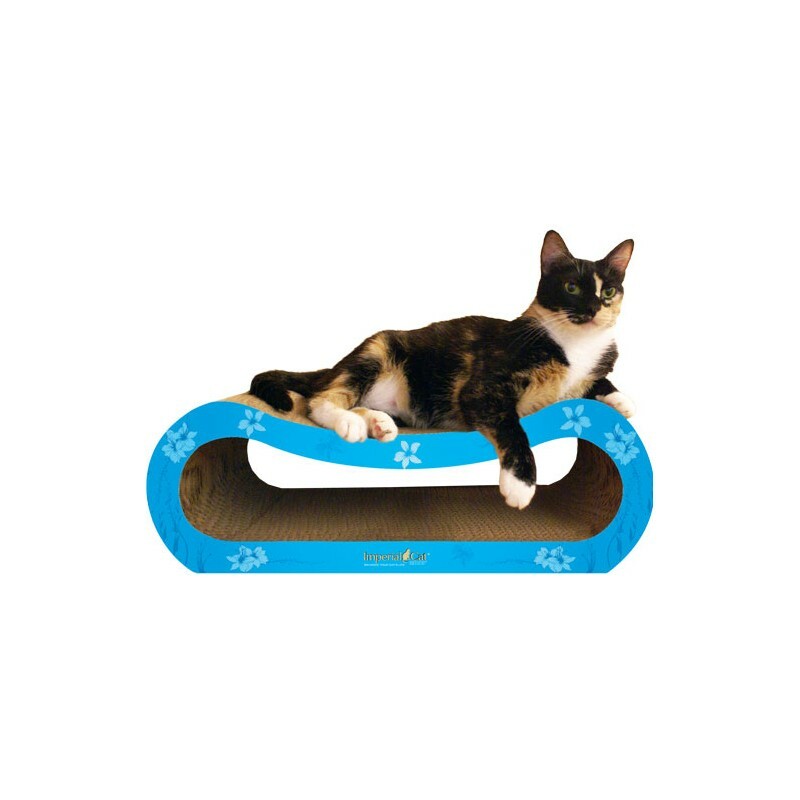 The Vogue is a two-in-one nesting scratcher combo that features sleek curves designed for scratching and snoozing. 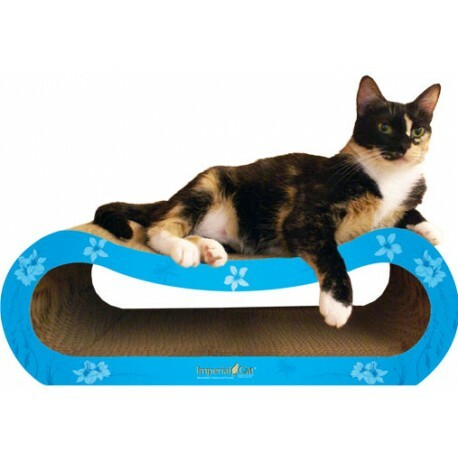 The Vogue is a two-in-one nesting scratcher combo that features sleek curves designed for scratching and snoozing. 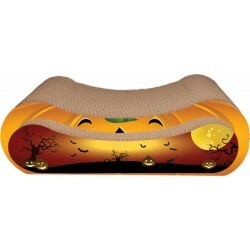 Attractive, modern design complements home décor. Made in the USA from recycled paper. Bag of 100% certified organic catnip included. Dimensions: 9" x 22" 7.5"